Two-time title holders Kolkata Knight Riders will be looking to earn two valuable points and move up to second spot in the points-table when they take on struggling Royal Challengers Bangalore in their IPL match in Bengaluru on Monday. 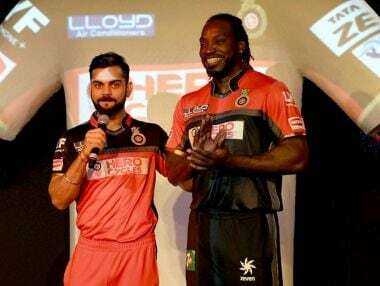 RCB need to transform potential to results. They have the most gifted team no doubt, but then they have always had. And a return of zero IPL titles to show for it. 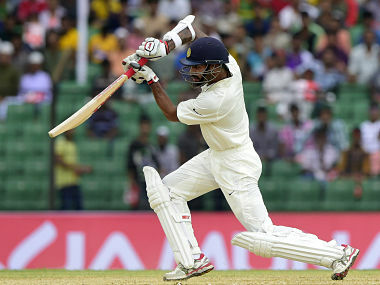 With India opting for a five-bowler strategy, the tail-enders today underwent an intensive batting session at the nets ahead of the first cricket Test against South Africa beginning here tomorrow. 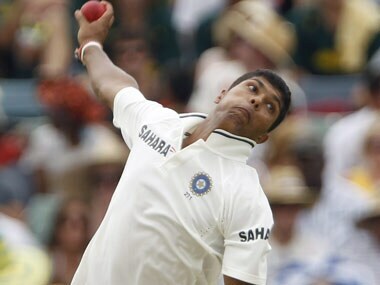 Aaron has the support of Kohli, who prefers the extra pace he possesses over mere line and length bowlers. 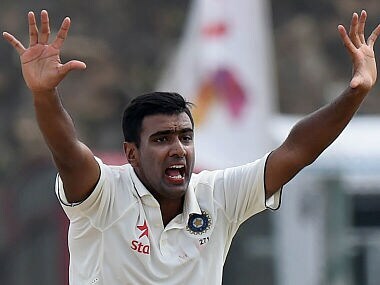 Over the last year or so, Ashwin has abandoned the idea of variation as a difference in kind and focused on variation as a difference in degree. 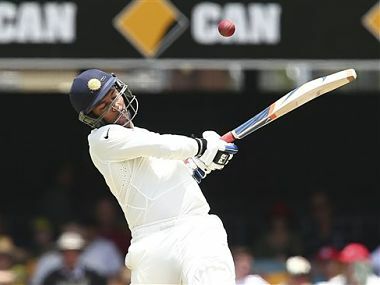 Off-spinner Ravichandran Ashwin grabbed three quick wickets as India dented Sri Lanka's first innings in the morning session of the first Test at the Galle International Stadium on Wednesday. 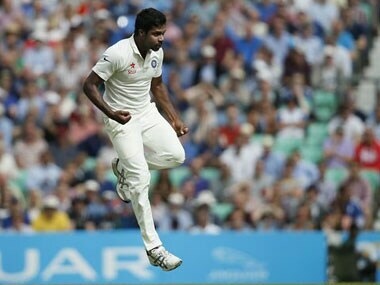 Indian bowling coach Bharat Arun is confident that the team's speed merchants Varun Aaron and Umesh Yadav will take up the challenge to "maintain speed as well as be accurate" in the upcoming three-Test series against Sri Lanka starting August 12 at Galle. Newly-appointed India A bowling coach Paras Mhambrey is from the school of thought that encourages pacers to bowl fast even if they end up leaking runs on an odd occasion.